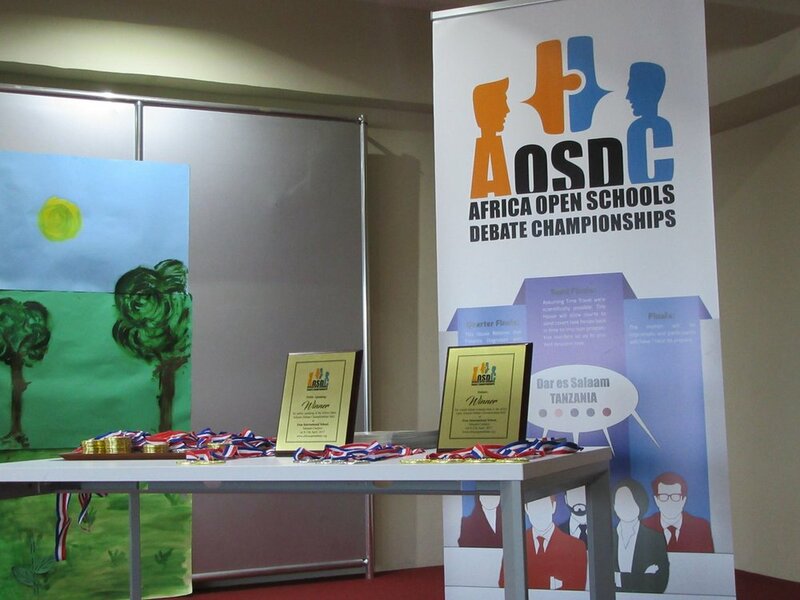 Teams from Safari English Club and from Zanzibar Learning 4 Life Foundation travelled to Dar es Salaam in April 2017 to take part in the first Africa Open Schools Debate Championships. 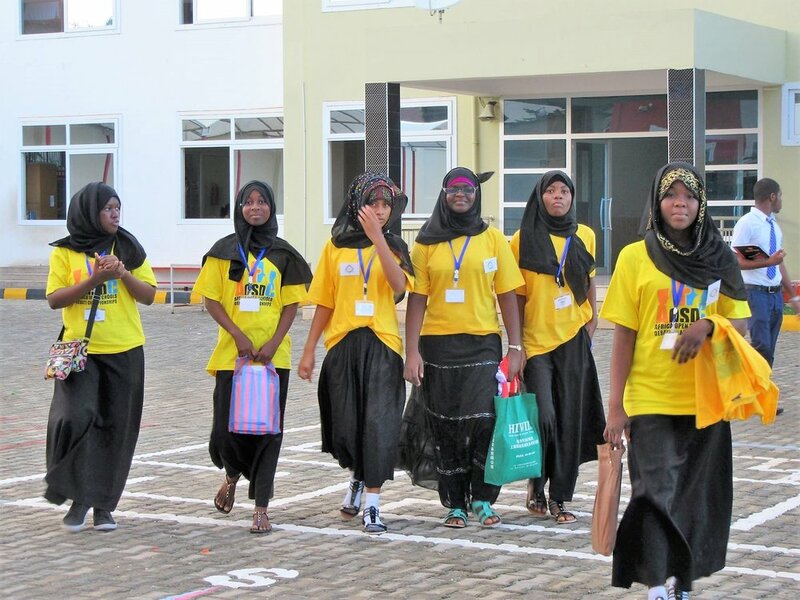 It was the first time the students had left the island and they were amazed by what they saw of the Feza School and of the city. They were competing against students who have been learning English much longer than them and who have significantly more educational advantages. 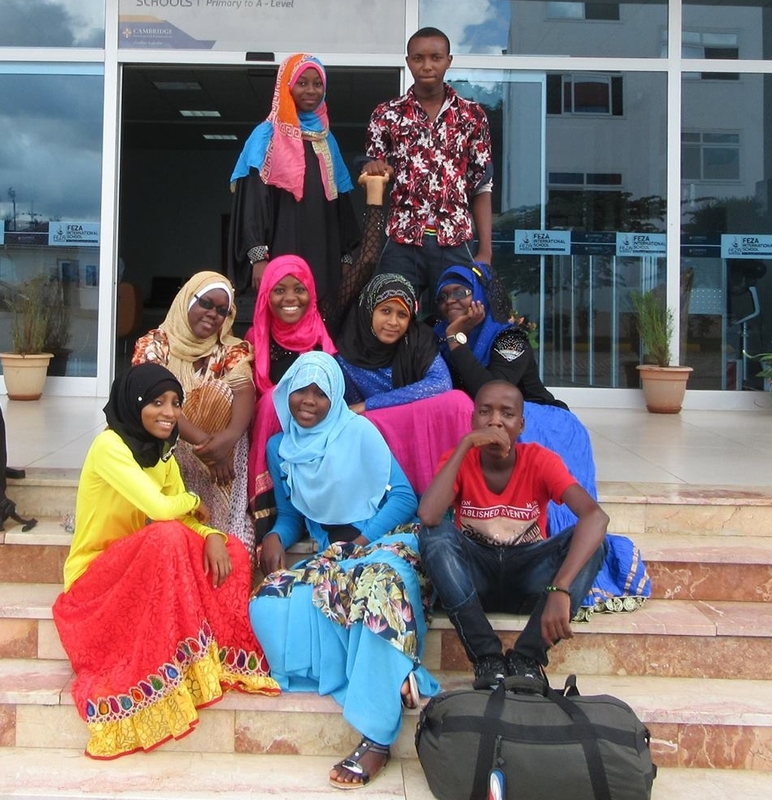 Nevertheless the students from Zanzibar took it all in their stride. Haroun said "We lost each round but it was like training. My confidence increased. I knew better what I was saying and I could follow the debate rules and got used to talking in front of people. I want to say thank you to everyone who helped us go to Dar. I got delicious food and I have never eaten like that. I slept with a bed and a pillow". 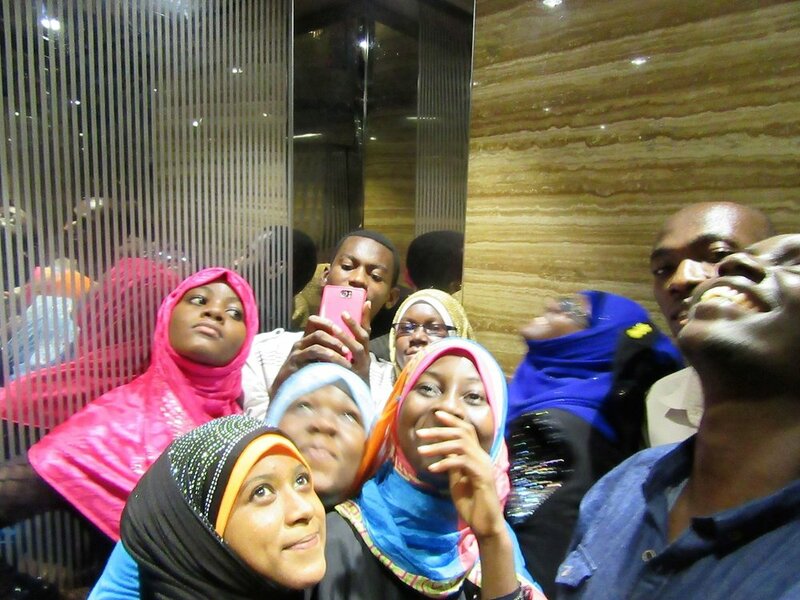 Apart from the debates, the visit to the zoo and the shopping mall were highlights and the students loved their first experience of a ride in a lift. They've returned keen to set up debate clubs in their school and want to go back again next year.